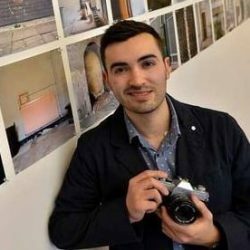 Jack Nelson is a photographer and videographer with years of experience working for clients such as The National Trust and Kensington Palace. He graduated with a first class degree in photography in 2013. His work has been exhibited in London and across the Midlands.